G2M Creatives is proficient in brand and multimedia solutions and we are made up of resourceful individuals who generate innovative cutting-edge promotional materials and creative ideas, to drive your business marketing campaigns and place your brands top of the minds of its targets consumers. We provide brand solutions via direct activation and audio-visual multimedia solutions such as TVC’s, Jingles, Radio/TV Content/Programs, Commercials, Media Placement, Hypes and Music production; on a world class platform. Our years of experience and deep understanding of the business terrain ensure that your brand’s message get across succinctly, while you save cost and get the most value-added benefits. 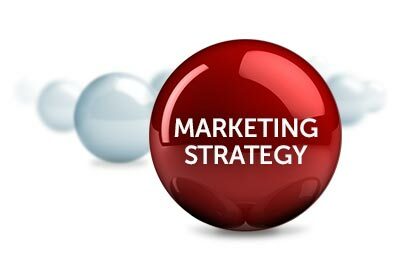 We make execution fit seamlessly into the clients overall marketing and communication planning structure for effective operation.